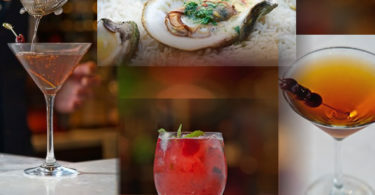 FrenchDistrict > New York > News, Events > “Taste of France” experience right here in New York! “Taste of France” experience right here in New York! 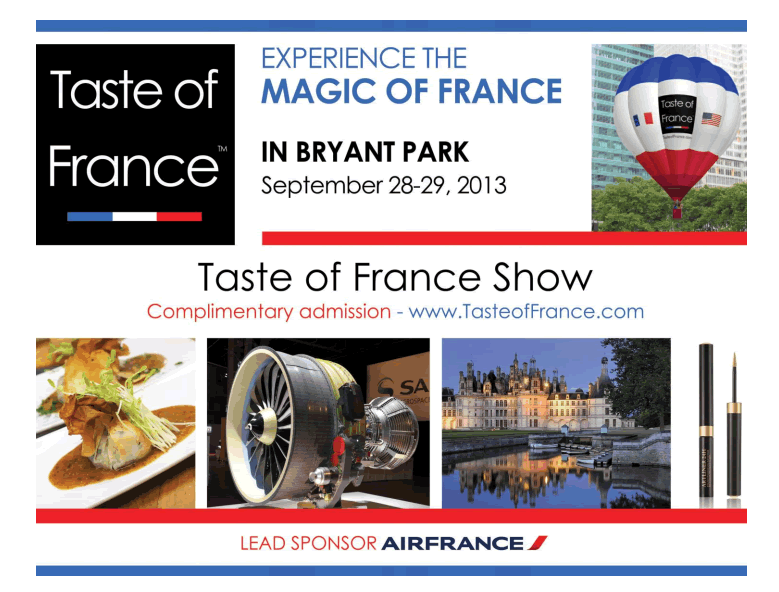 Experience a first class French experience in the heart of New York at Bryant Park at the show Taste of France – September 28th and 29th, 2013. Taste of France promotes the image of France and offers a chance to experience France through events and programs that showcase the French world. Held at Bryant Park in the heart of New York City, the Taste of France show will explore the French world in its: Lifestyle, Technology, Beauty, Cuisine, Wine and Spirits, Tourism, Culture, Children and Fun. The entry to the show and most activities is free and all proceeds will benefit Action Against Hunger. Show currency, the “Marianne” is required to purchase food, drinks and merchandise. This can be purchase at the show or online (this gives you a chance to win two round trip tickets to Paris and other gifts). French Market, live demonstrations by French craftsmen, metal workers showcasing their technique of “repoussage” and cutlers. Exhibition of the interiors of a real Boeing and Airbus engine by the Safran Group, plane models by Dassault Falcon jets, helicopter models by Eurocopter. The head of Carnavalet Museum, Jean-Marc Leri will take you through a 3D interactive visit of sites in Paris history. Complimentary hair and beauty sessions by L’Oreal, treatments by Clairns. Get your own unique perfume made exclusively for you by the perfumers from Mane and Crafting Beauty. Top French chefs will cater to your taste buds and demonstrate their cooking skills. The “Aperitif à la Française” experience combined with many French wine tastings and seminars. Visit various regions of France and discover some well-kept secrets of the same. Marc Levy book signing, presentations by Peter Gelb, General Manager of the Metropolitan Opera, performances by several Met artists and literary discussions. Treasure hunts, arts contests and French lessons. Kids can express their creativity on a giant blank canvas. Hot Air balloon show and a fun French bulldog show along with a parade of 25 French Bulldogs. Sunday afternoon will witness one of the largest French picnics on Bryant Part. Staged on three huge red, white and blue table cloths, picnic baskets will be available for sale with lots of French delicacies in them. “President” cheese will be crafting a huge Butter sculpture through the event. Throughout the event, there will be Francophone singers and artists performing French music and on Saturday night, enjoy a French concert. Enjoy the famous French liquors, wines and beers accompanied by French cheese selection. Enjoy delectable French specialties paired with French wines and champagnes presented by the Maitres Cuisiniers de France and The Academie Culinaire de France. The fee includes the choice of a great dish, cheeses, and a glass of wine (or champagne for a small additional fee). A one of a kind journey through French vineyards in the heart of Manhattan with 5,000 square feet dedicated to French Wine. The official Launch event in partnership with Only Lyon. A fascinating and interactive 3D presentation by Dassault Systems of the Eiffel Tower construction followed by delicious food from Lyon area prepared by the best of Chefs. This event is reserved for VIP’s and officials will a few tickets available for sale. Enjoy a 3D interactive visit of sites and monuments of Paris history by Dassault Systèmes, followed by a fun cabaret performance while indulging in delicious French cuisine from the chefs from the Maitres Cuisiniers de France and L’académie Culinaire de France with a champagne bar and exclusive cocktails. 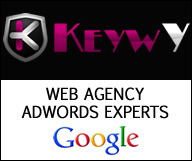 Discover the secrets of SEO on Google!